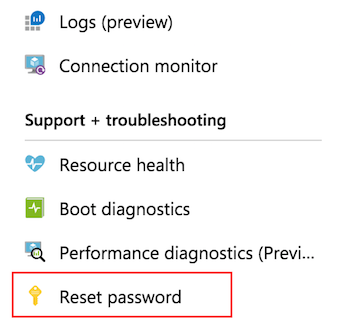 In the resulting menu, scroll down until you find the “Reset password” section. 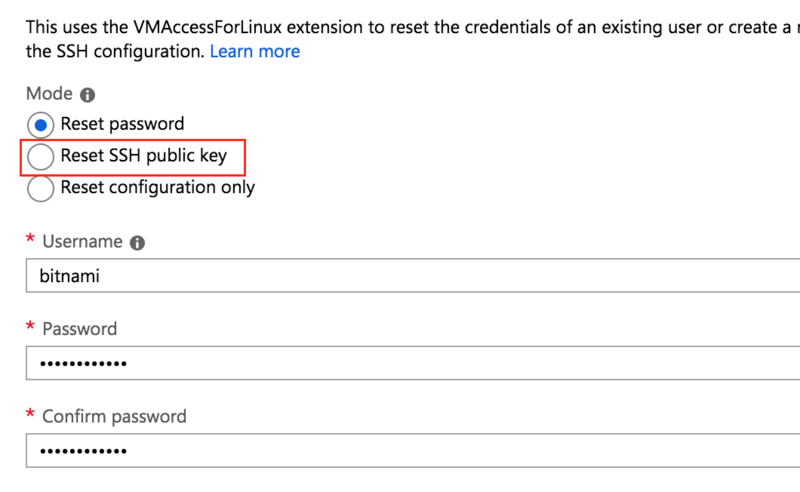 Select the “SSH public key” option and change the SSH key for the bitnami user. Click “Update” to make the changes take effect. Now, you should be able to connect to your server again by following these instructions.